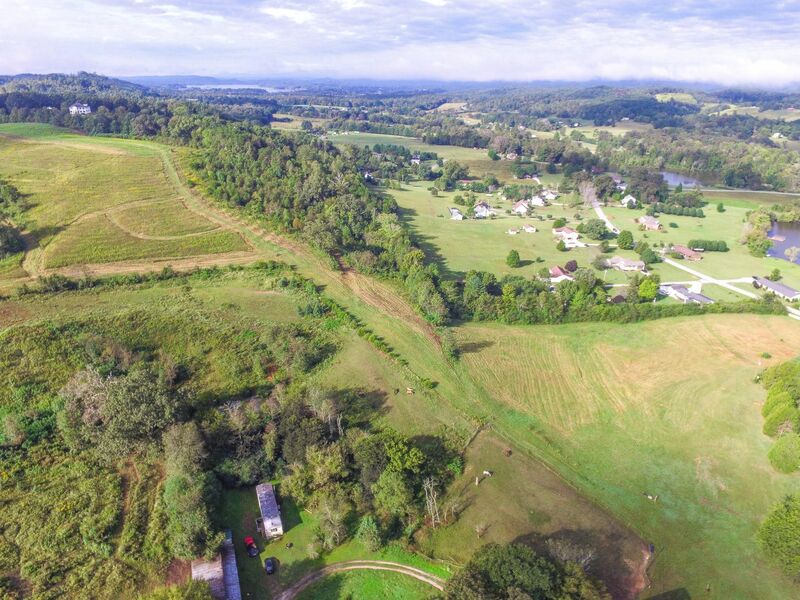 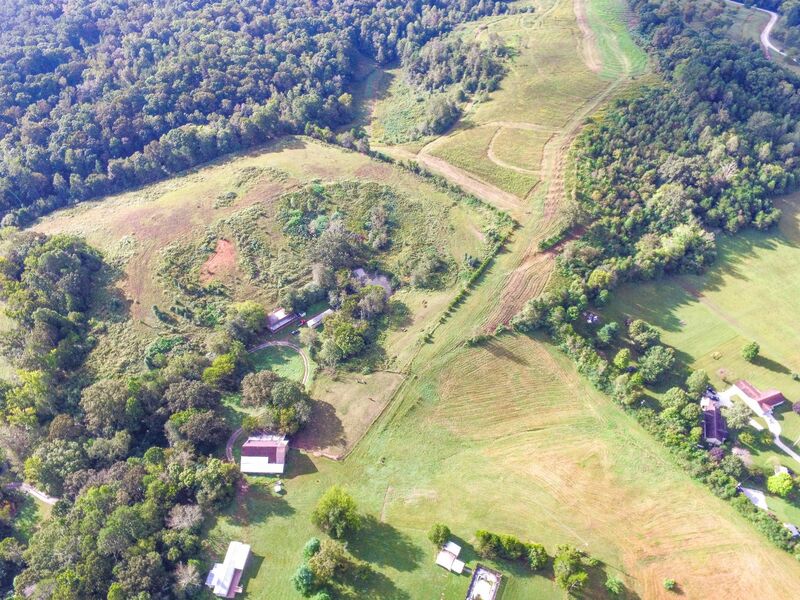 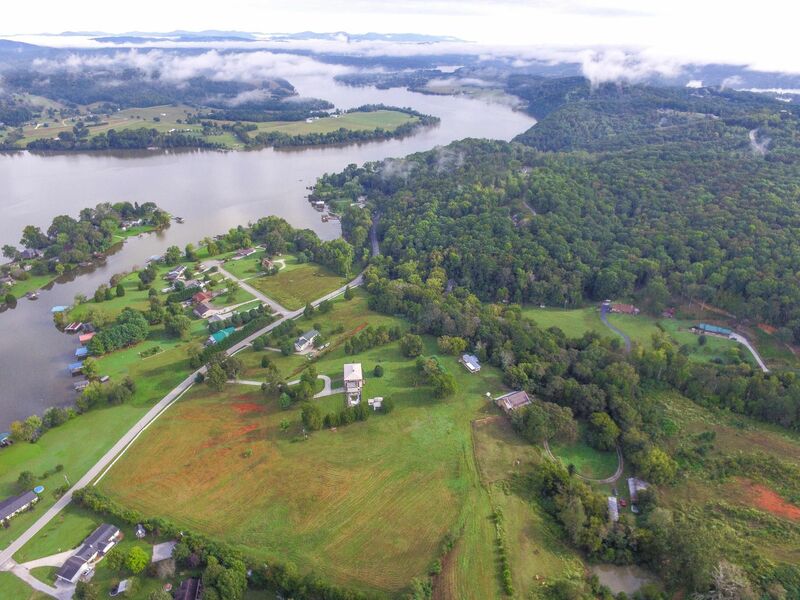 Public Remarks: Beautiful land for sale in Kingston, TN. 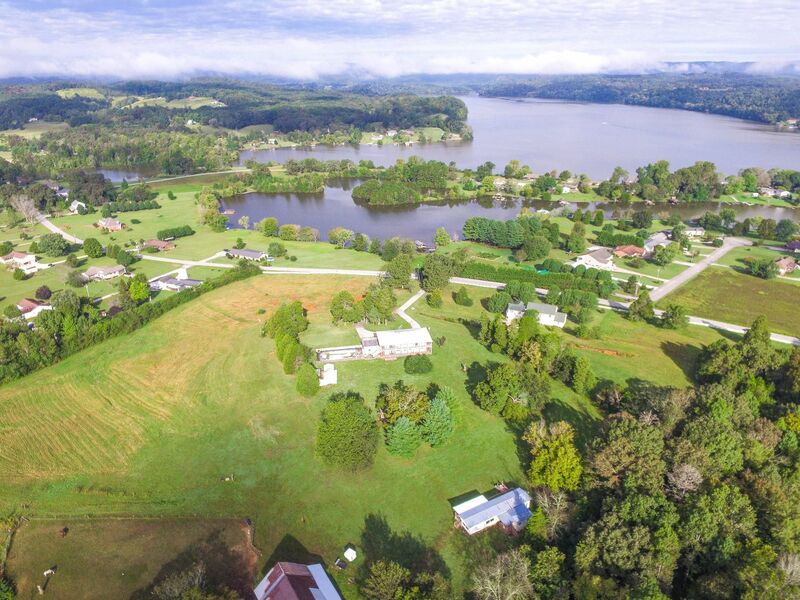 Over 90 acres by the Lake. 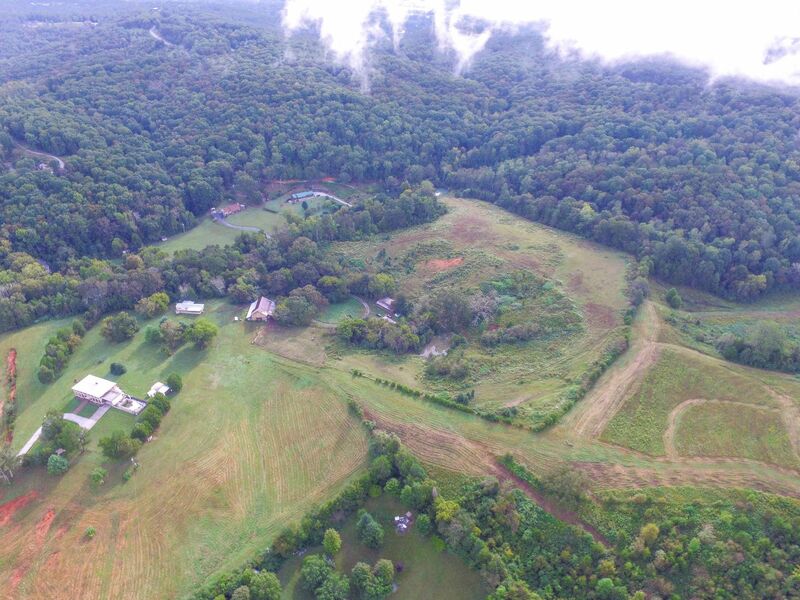 Seller open to negotiations. 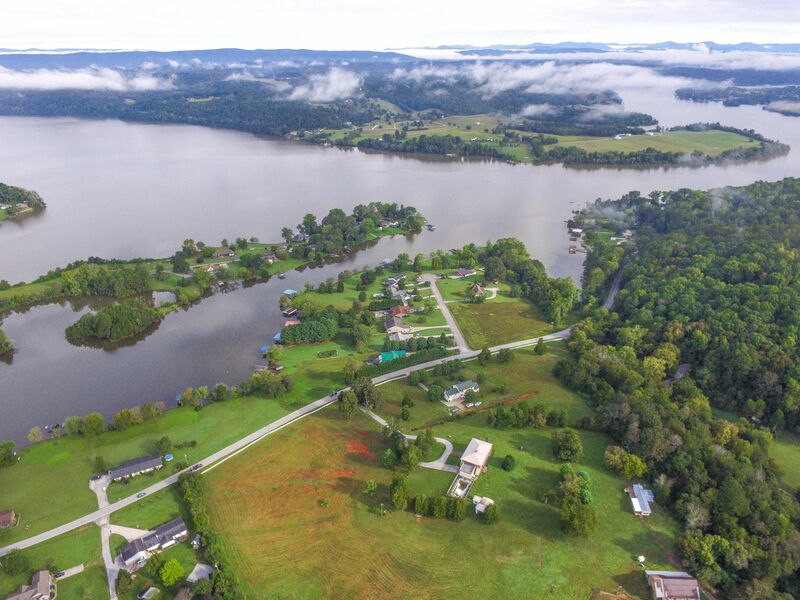 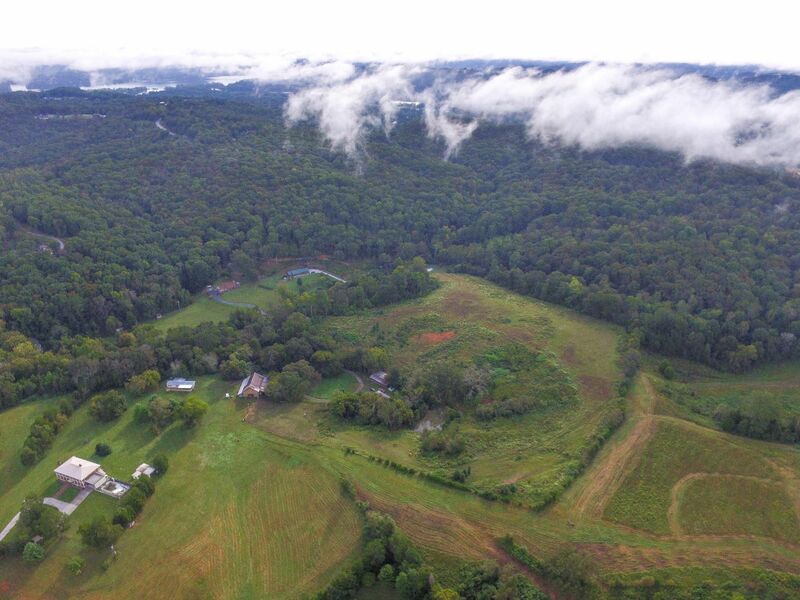 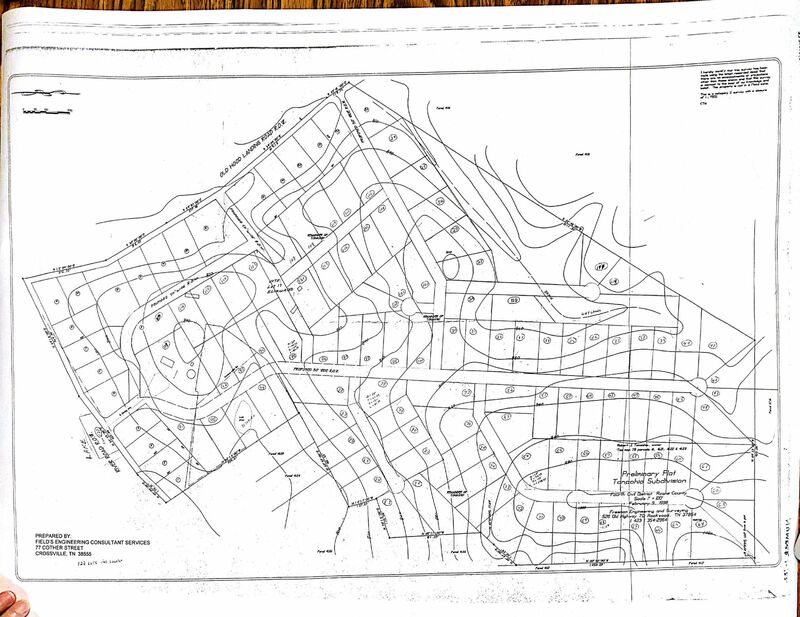 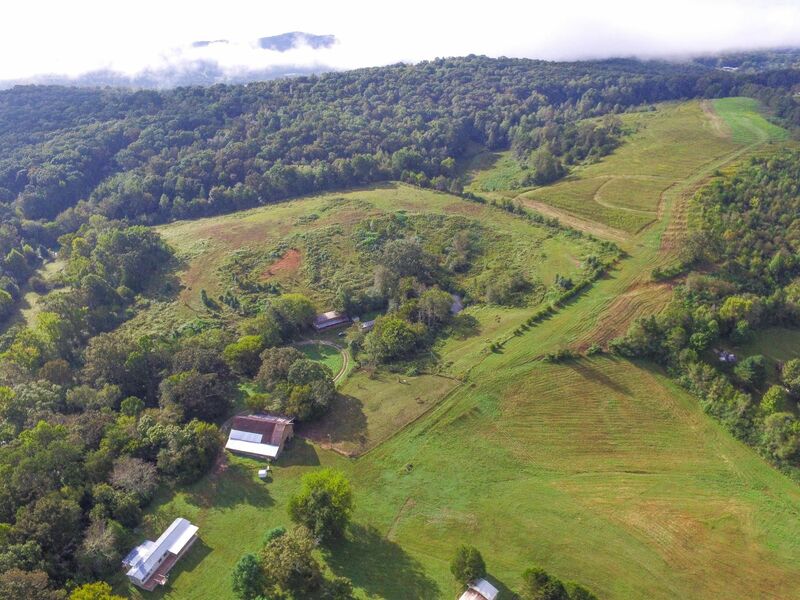 [PublicRemarks] => Beautiful land for sale in Kingston, TN. 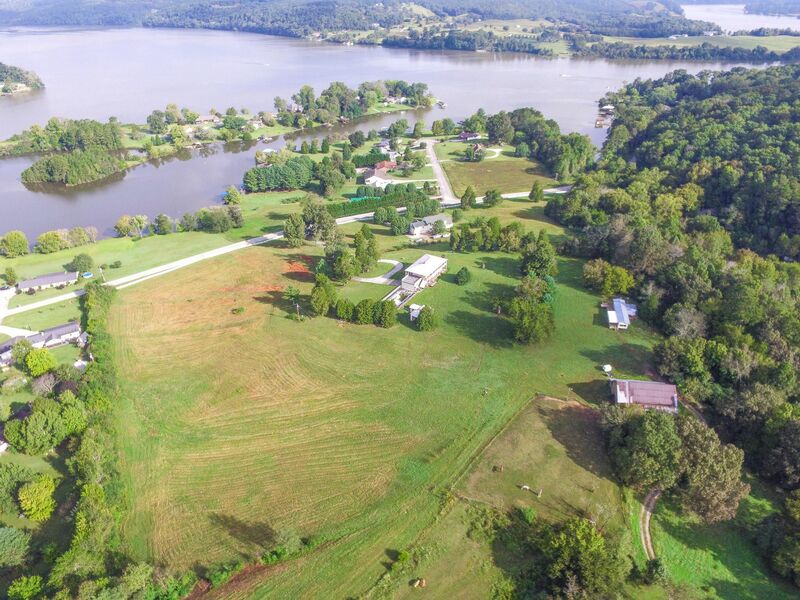 Over 90 acres by the Lake. 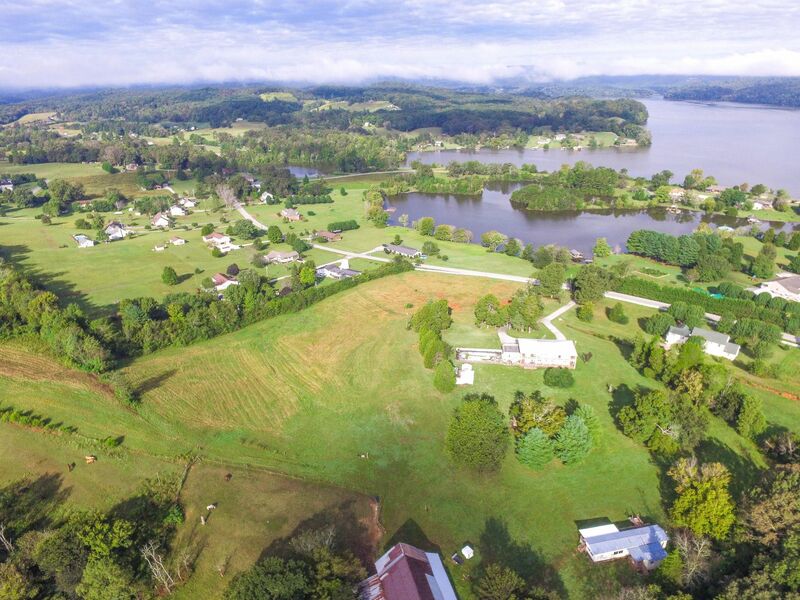 Seller open to negotiations.